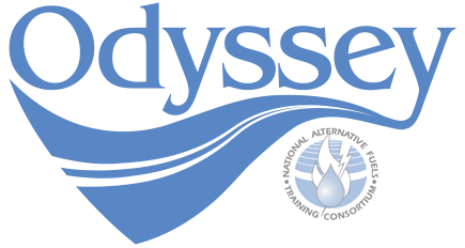 Event Highlights: Students at Broadneck High School watched the Odyssey video. The nine classes that participated included AP Environmental Science, AP Chemistry, and Honors Chemistry. After viewing the video, students completed the Odyssey surveys and were given Odyssey water bottles. Discussions were also held in the AP classes about the relevance of the video to the courses’ content.